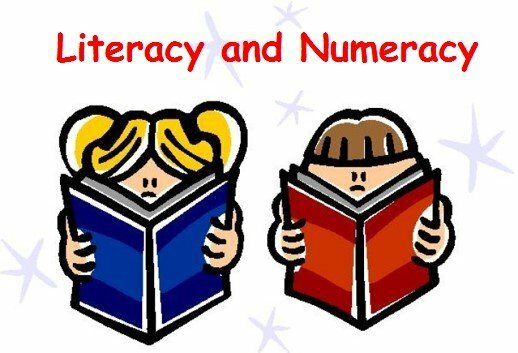 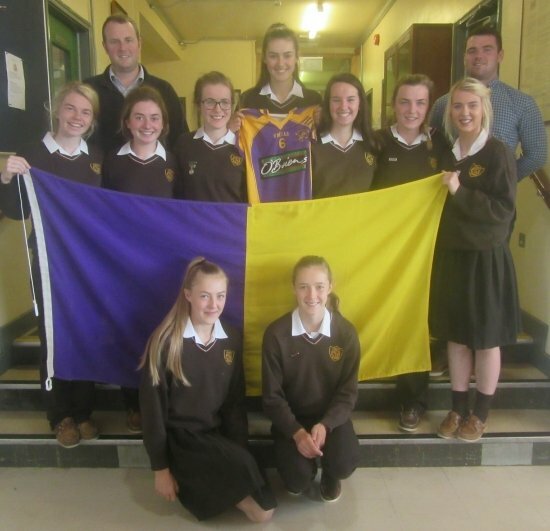 Loreto Wexford recently participated in Maths Week 2016. 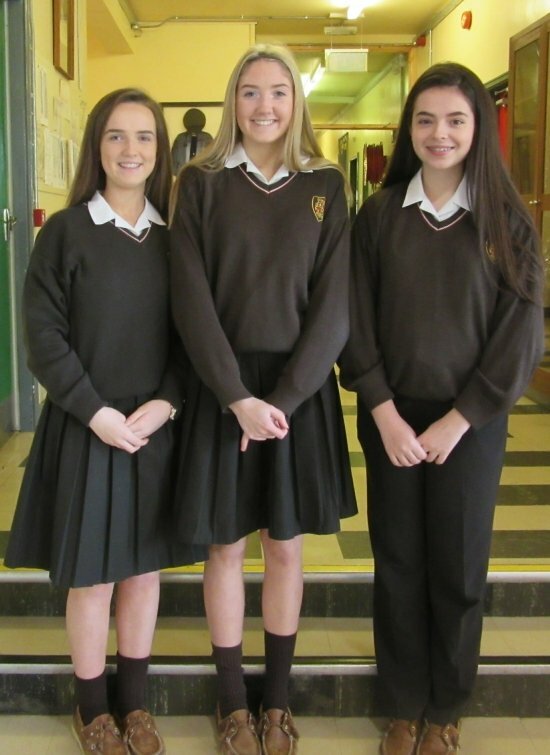 Our names are Amy Richards, Rebecca Thomas and Sadhbh Cullinane, all from Transition Year. 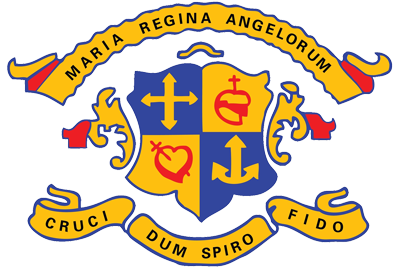 We are delighted to have been selected to represent our school in the BT Young Scientist and Technology Exhibition in January 2017.